Being the dice game of ancient Chinese origin and known worldwide, Sic Bo is one of the simplest yet most captivating casino games available. The Sic Bo board can look complex at first, but once player understands the layout, the game is very simple to play. 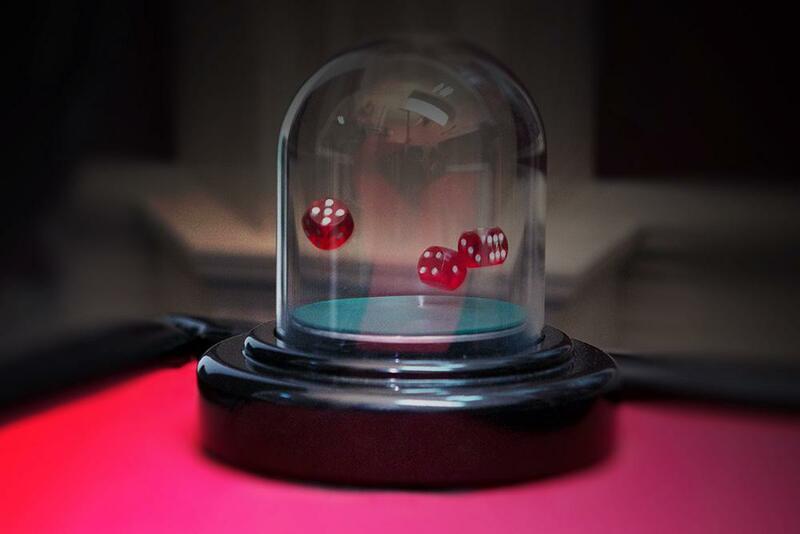 Three dice are tossed in a small cage by the dealer, and a player bets on the results of the throw. XPG brings to the players the most essential Sic Bo experience that includes the full range of side bets and same captivating thrill that goes along with every single dice roll. Experiencing the usual ecstatic highs & lows and blazing intrigue the game is known for, players quickly forget they immersed into our Live Sic Bo in no time at all. 1. Surprisingly enough, Sic Bo is the second most popular game after Baccarat in the world second gambling capital – Macau. On the contrary, the biggest Las Vegas casinos will only have one Sic Bo room. 2. Sic Bo is known by many names – hi-lo, tai-sai, dai-siu, Grand Hazard, and other. It was introduced to the US by Chinese immigrants in the early 20th century and was played in mining and railroad camps and became a standard casino game in the 1980’s. 3. Typical of most casino games, in Sic Bo it is considered taboo to count your money at the table. Four is considered unlucky, and eight lucky – based on the Chinese words for these numbers, which mean “death” and “happiness” respectively.